The current world is sifting through a technological revolution with inventions of gadgets and products that mark the coming of an entirely fresh technology era. 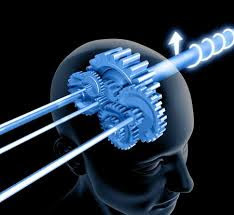 It is already inevitable with the new inventions in this high technology world that humans are marching forward with life changing innovations almost every day. Technology is improving every day and it will keep getting better. In such scenario, have you ever thought about what kind of digital technology might exist in a decade from now ? Today, lets look into 10 such amazing gadgets, expected to release in near future, that are set to revolutionize the normal human life. Talking about entertainment, here is a wing roller coaster that is designed in such a way that the riders get the experience of floating in the air since they are sitting to the sides of the main track. Apparently there is nothing to the top and bottom of the passengers. The wing roller coaster was designed by Bollinger & Mabillard. 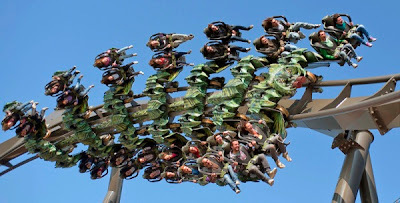 Today there are three of such coasters present in the U.S and there is another one being planned to open in China. 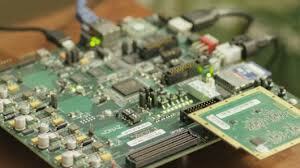 There are two surprising elements attached to Parallella. One is its obvious superior abilities that will make it a super computer for an average person. 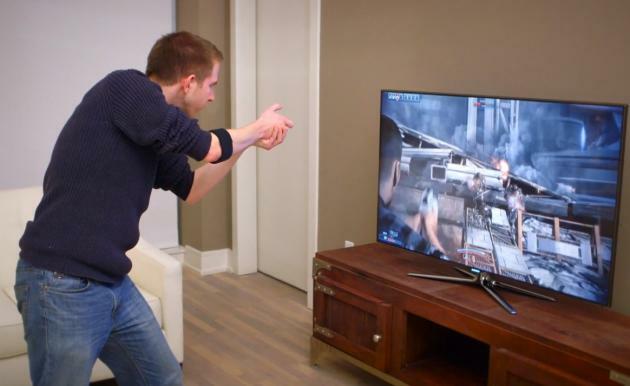 These will include Real-time object tracking, holographic heads-up display, and speech recognition. The second one is the amazing yet incompatible device price at $99. One will have the liberty to create their own projects on Parallella as the kit comes loaded with the development software. Efforts to bring the virtual reality in the gaming have been as old as 1990's. Now its here in the form of Oculus Rift, a headset which will make you psychologically and mentally feel and satisfied that you are actually inside the the video game as a part of it. 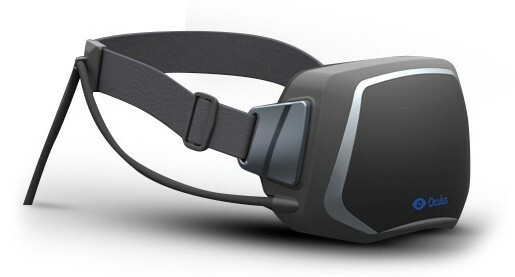 In the Rift’s virtual world, you could turn your head around with ultra-low latency to view the world in high resolution display. The fear of going to a dentist is perhaps a phobia that people of all ages suffer from. For some, one of the their worst nightmares is actually being operated by a dentist even though they don't really have experienced it before. 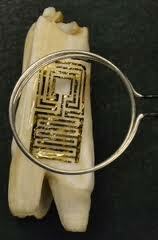 A few scientists from Princeton and Tufts have been working on Tooth Sensor that will help you tackle with your tooth issues without having the need to visit a dentist. The sensor is set to alert you when it detects any bacteria that could cause cavities, plaque buildup, or any other infections. 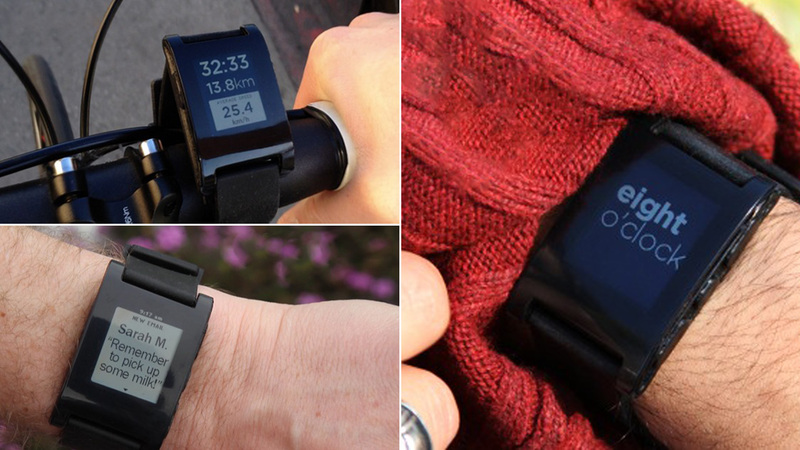 Named as "Pebble", this is the first ever smart watch to hit the international market. Apart from the normal functions that a regular watch offers, this smart watch can be connected with your Smartphone or tablet, with a simple Android or iOS application. The successful connection with your Smartphone will allow the watch to give you extra details from the normal date and time, including information about missed calls, emails and text messages. Since the device can also be connected to the app store, it is likely that in the coming future that more applications and functionalities might be attached to Pebble. 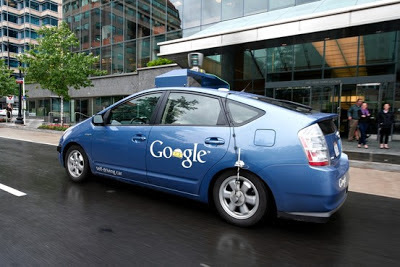 As unreal as it might sound, but Google has actually achieved the milestone of a driver-less car moving around, through artificial intelligence. In the figure above, you can see a sensor planted at the top of the car. It might look like a camera but the camera is actually planted inside the car, and other gadgets include a radar and some other sensors planted elsewhere. It takes input from all of these to power a movement without anyone to control the body. Although the complications to mimic the human intelligence in a car might reach as high as impossibilities, the system has successfully driven 1609km without human directions. This defines the class of innovation. The university of Engineering of Peru and ad agency Mayo DraftFCB has developed a billboard which produce around twenty-six gallons of water per day. It uses five filtration devices, and is helped along by Lima’s extremely humid air. Keeping in mind that Peru 1.2 has million residents and homes witthout running water, this billboard is not only targetted to overcome the water issues but also plays as marketing strategy for youngsters in the town and country to join The university of Peru and study engineering. Using groundbreaking technology, Myo is set to measure electrical activity in your muscles where a wave from your hand will be transformed to determine how you interact with the digital world. 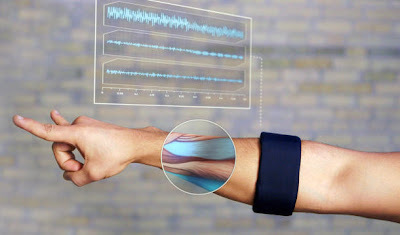 It is an armband that lets the electrical activity in the muscles to to have a wireless control over your phone, computer or other digital gadgets. According to the creators, the device will work with both Windows and Mac OS, with iOS and Android support soon to follow. The device will hit the international market in late 2013. If not the others in the list, you sure would have heard about the Google Glass technology as it is subject of discussion on various forums over the internet. 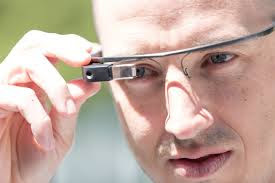 Google Glass is a wearable computer with a head-mounted display that is being developed by Google in the Project Glass research and development project, with the mission of producing a mass-market ubiquitous computer. The main aim of this project is to free human from the data inside their desktop or laptop computers and other portable devices and place it right infront of your eyes. Yes that is set to happen when you will wear a Google Glass. However, there are mixed opinions about the product even before its launch in the near future. Ground-breaking technology, which targets to ease down the tough portion of a human's life, ultimately turns into a blessing. This is the case with Argus II, which puts technology beyond comprehension by restoring vision for people who suffer from blindness. The mechanism is not easy to understand. 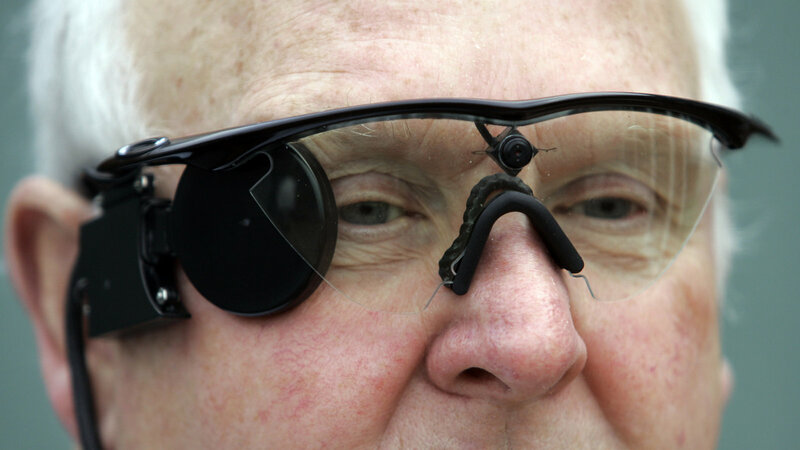 Argus II glasses have a mini video camera placed inside it which capture images and transforms them into instruction which are then received by an implant placed on the wearer's eye. The implant sends these instructions to an electrode array which then forwards the visual information to the brain via the optic nerve. Argus II alone stands as an example of technical revilution across the world providing a chance to millions of visually impaired people around the world to restore their vision partially if not completely. With this type of evolution in the global tech industry, it is quite inevitable that the standards of digital technology have gone beyond the levels of normal human prediction. Very soon we actually might live the kind of lives they show in the sci-fi movies.